Editorials. Achok Majak. 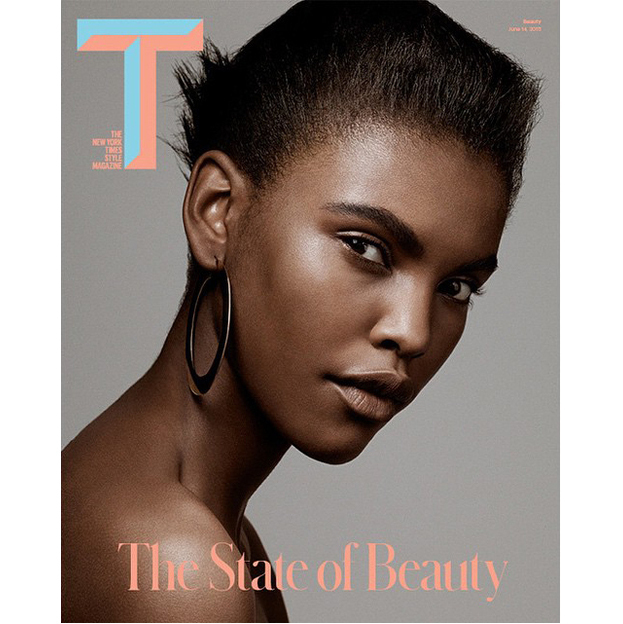 T Magazine April 2018. Images by Marton Perlaki. 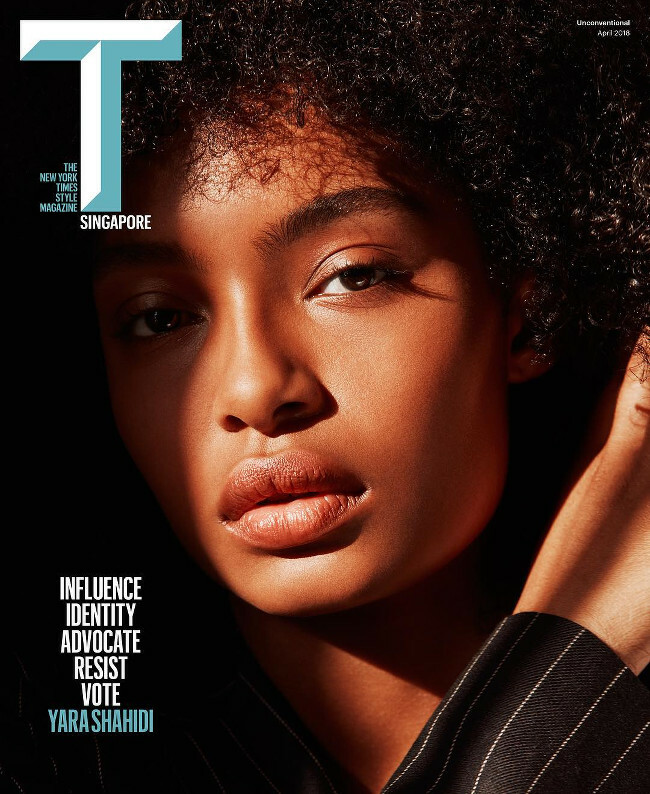 Yara Shahidi Covers T Magazine Singapore April 2018. Images by Dennis Leupold. Editorials. Lineisy Montero. Shelby Hayes. 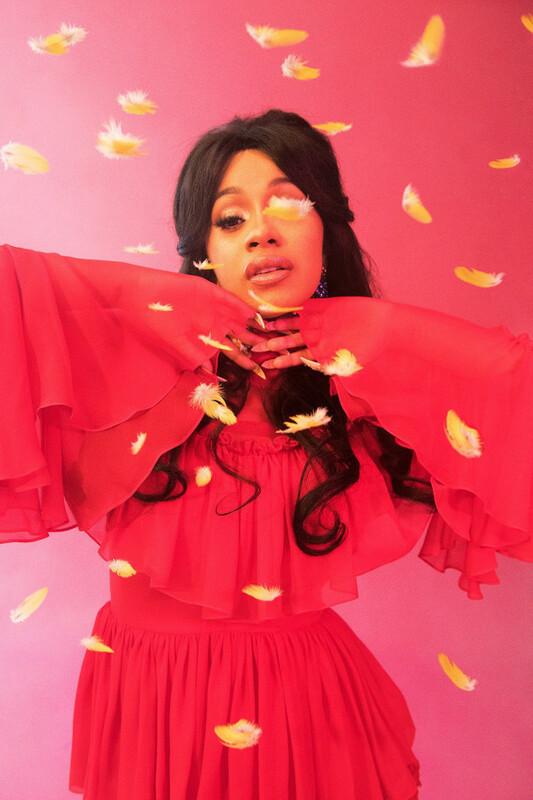 The New York Times T Style Magazine. February 2016. 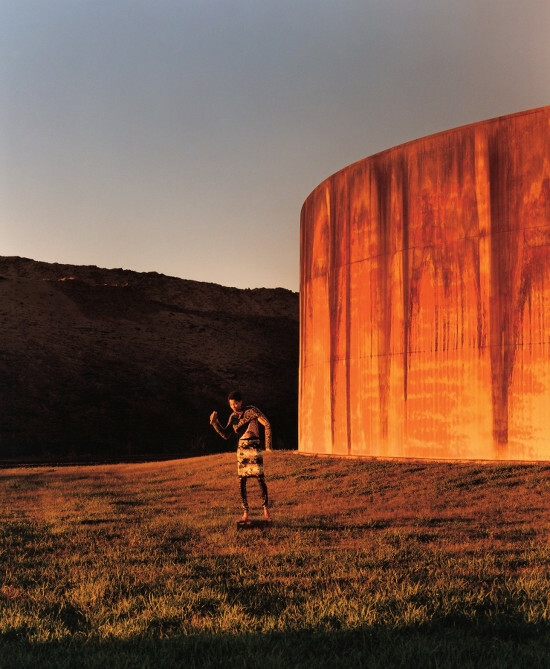 Images by Jamie Hawkesworth. Editorials. Lameka Fox. 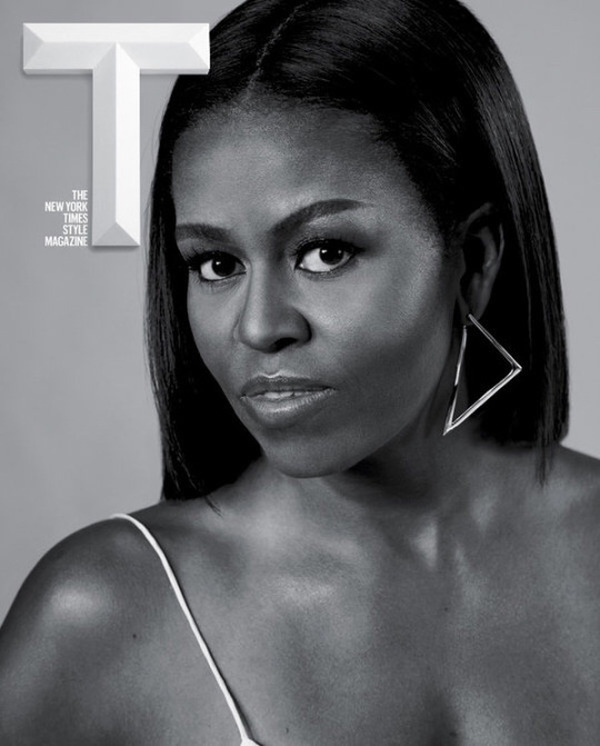 T Magazine. Images by Mark Peckmezian. Editorials. Imaan Hammam. T Magazine. 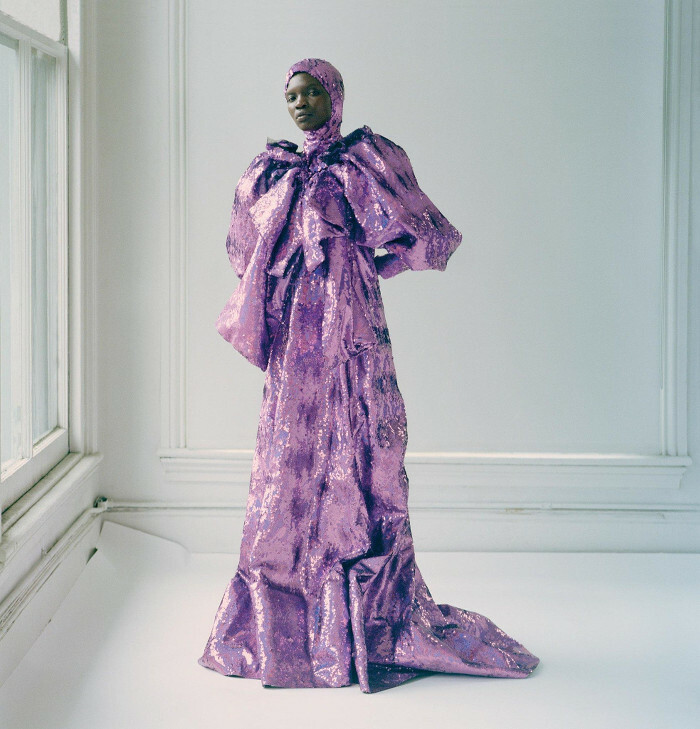 by Mark Borthwick. Beyoncé. The Times Is On It.